**PRICE REDUCED!! 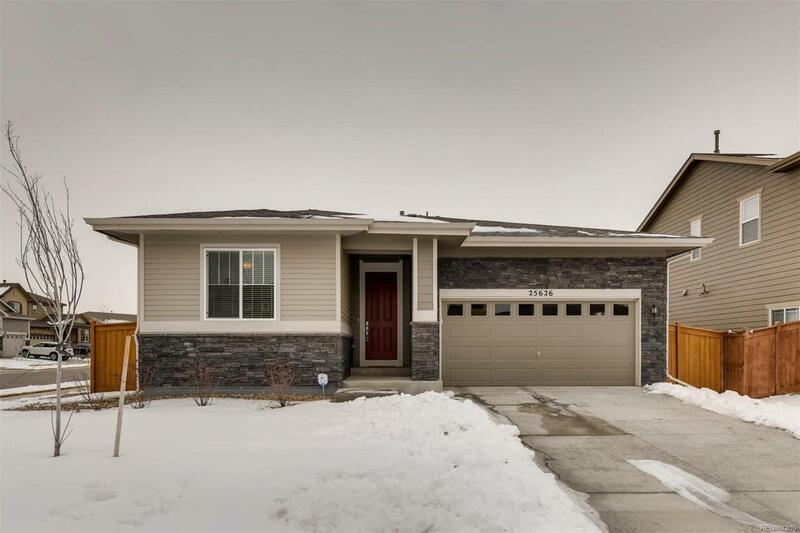 ** Newer gorgeous, contemporary ranch style home built in 2017. Landscaping already installed, as well as blinds on the windows inside the home. The home can easily be a 3 bedroom home by converting the flex space (currently staged as the dining room) into a bedroom. 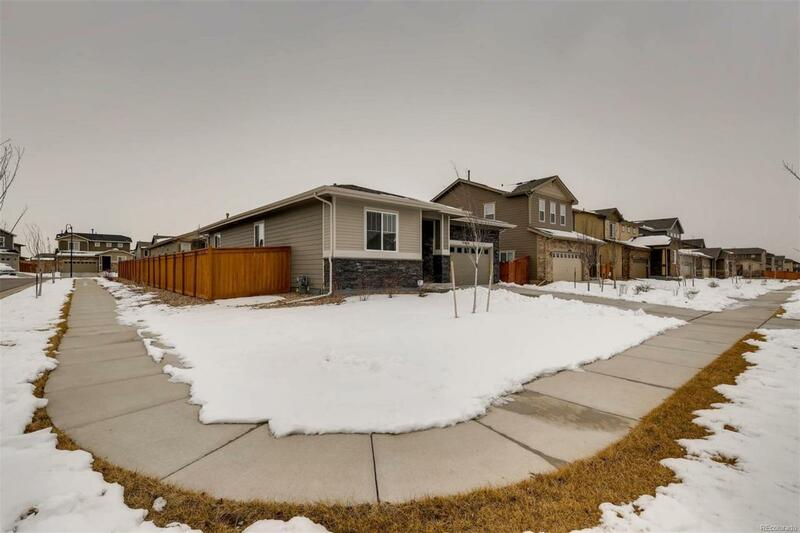 This home is situated on a interior corner lot and is move-in ready, loaded with upgrades. 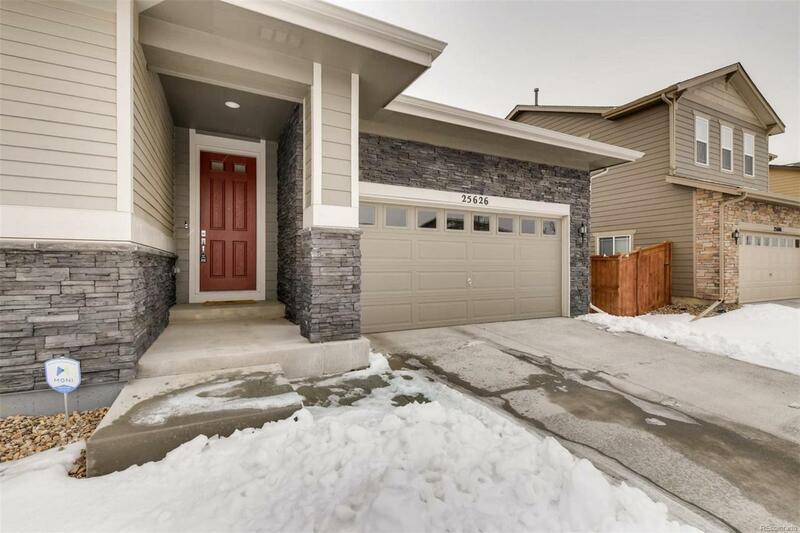 Large 9' front door opens to a light, bright open concept home with 10' ceilings throughout. 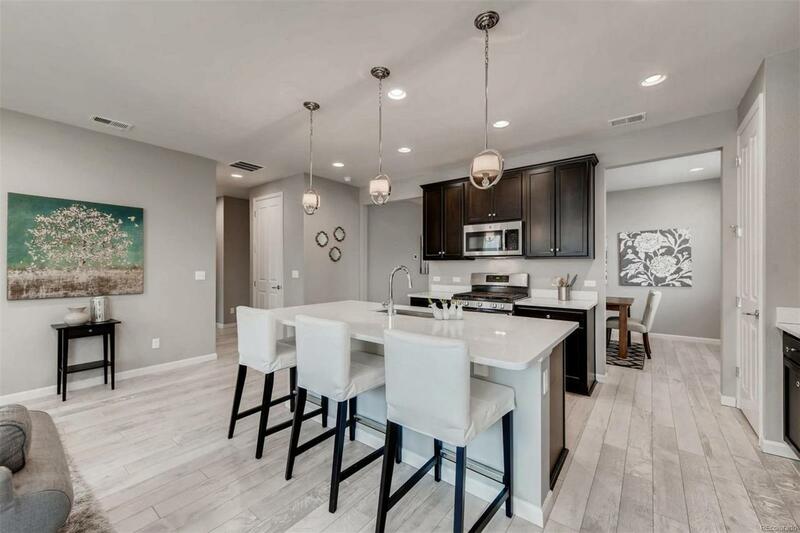 The kitchen features beautiful cabinets with crown molding, stainless steel appliances, convection oven, gas stove and pantry. A large kitchen island is home to an oversized, farm house sink and plenty of seating for a great entertainment space. The master bedroom has an ensuite master bath and huge walk-in closet. The master bath includes heightened double vanity with under-mount sinks. Additional upgrades include, A/C, security system, solar panels, sprinkler system, additional exterior stone, pendant lighting. Association Name Primary Traditions Master Association Inc.